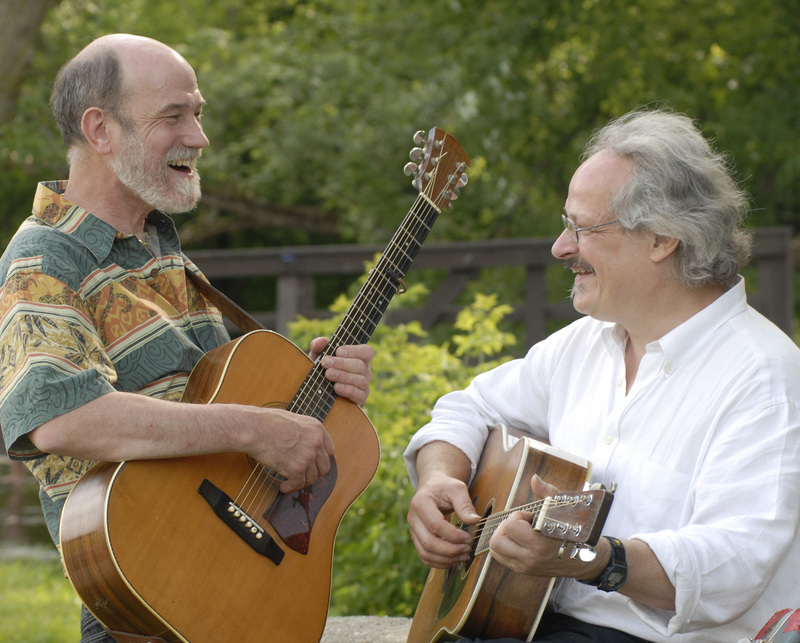 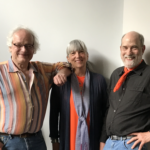 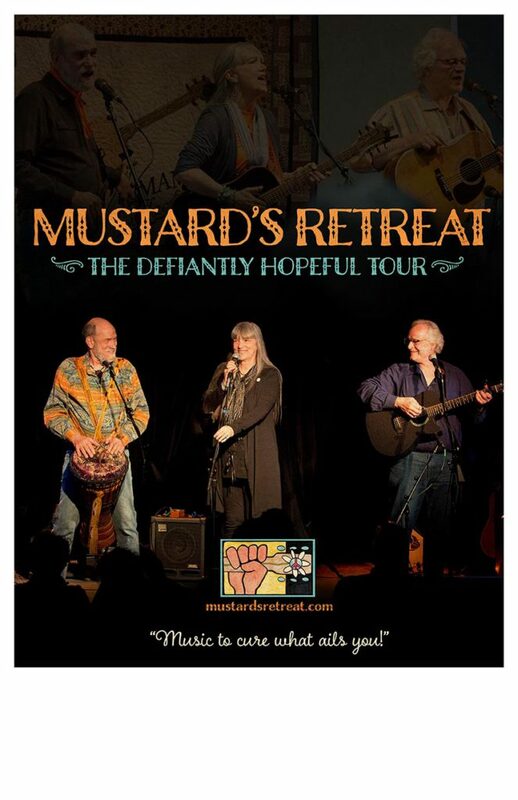 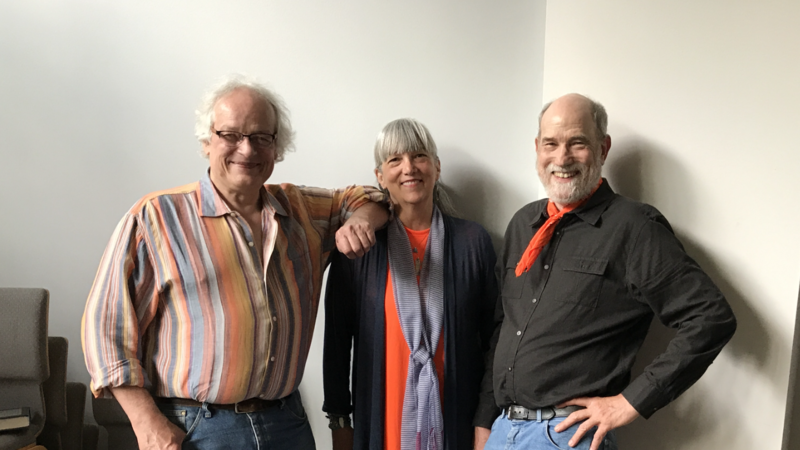 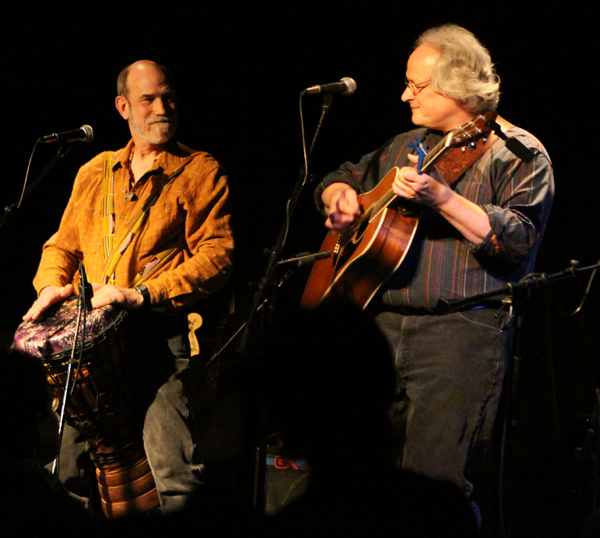 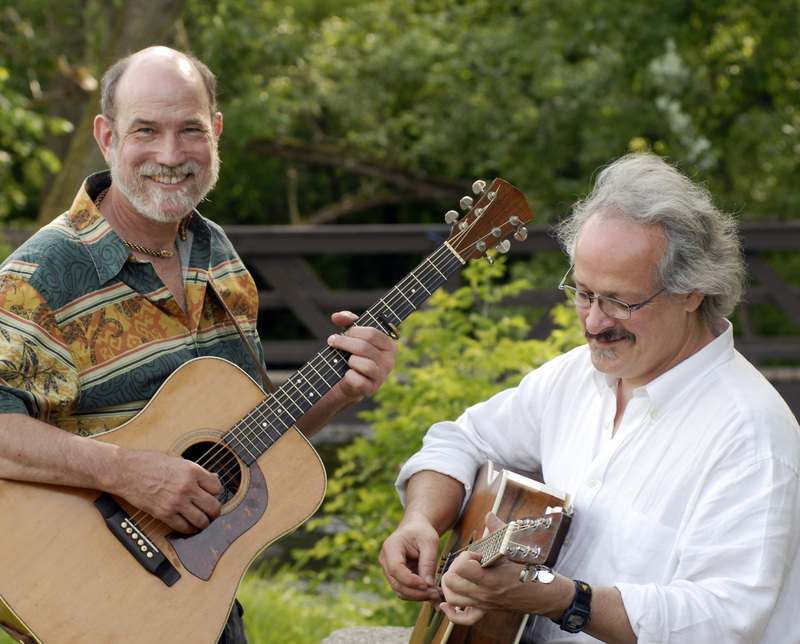 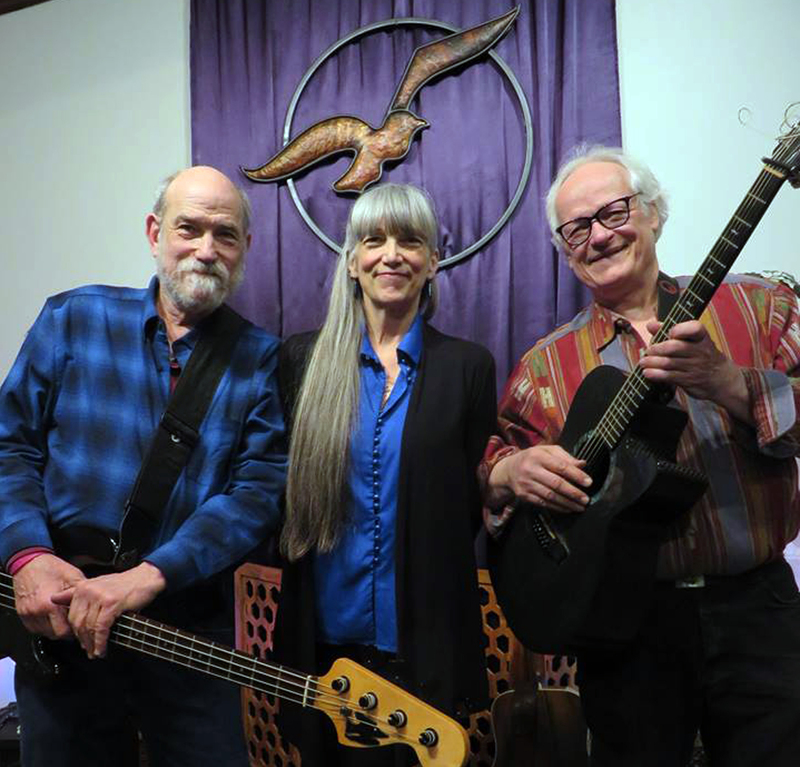 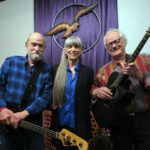 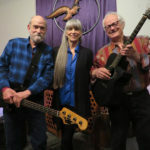 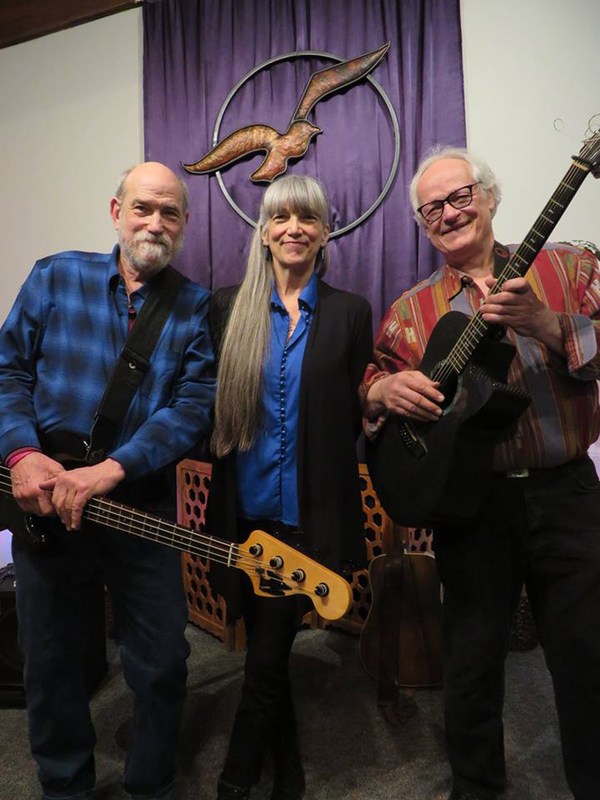 Mustard’s Retreat has been delighting audiences by telling stories for 40 years- they are witty, insightful, fun, and profound, as well as accomplished songwriters and musician ( guitars, dulcimer, electric bass, mandolin, harmonica, pennywhistle). 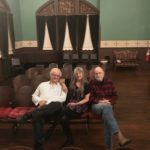 In addition to being raconteurs and storytellers, they will give you things to laugh about for days to come and remember for years. 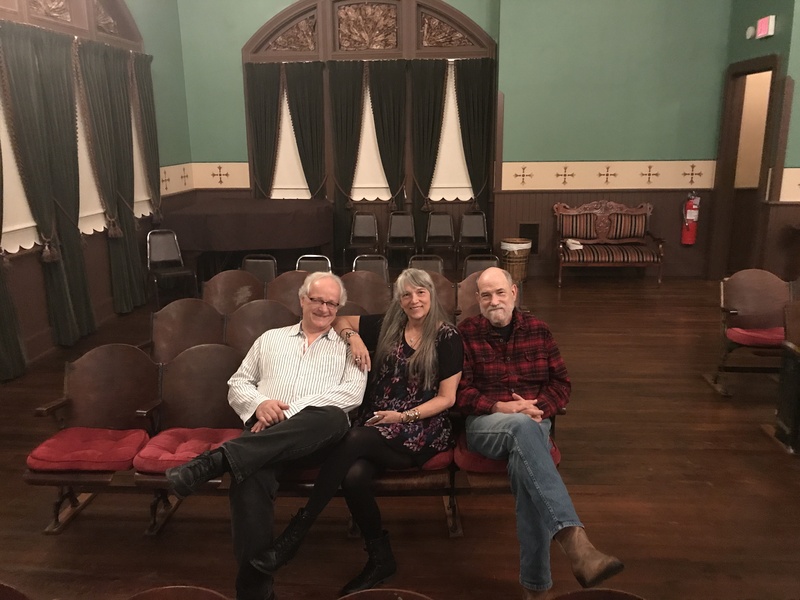 Tales of stupid frogs, wandering cadavers, haunted bridges and techo-nerds, memories of small towns and high school, first loves and last…and places we’ve been or maybe just dreamed of. 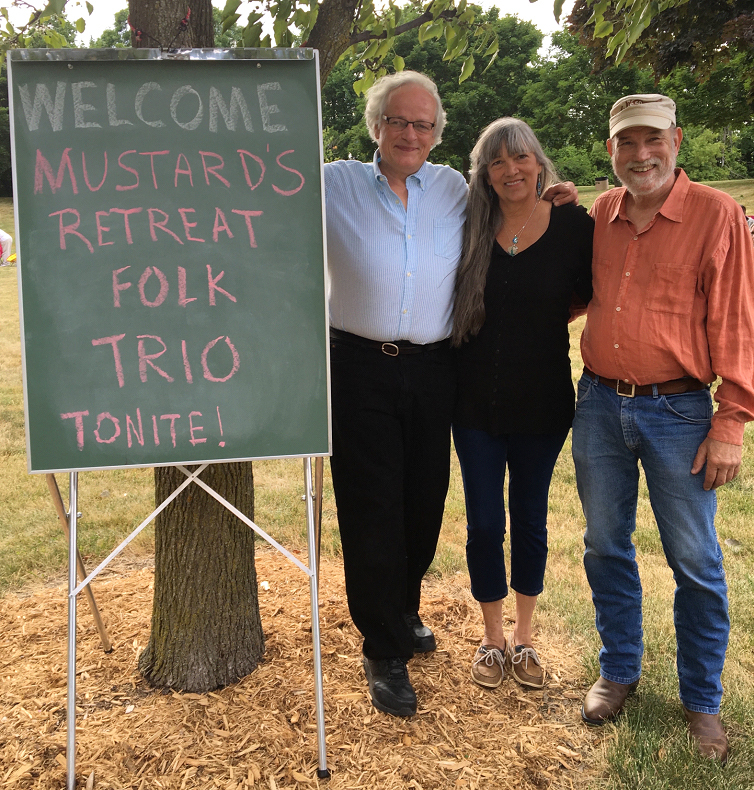 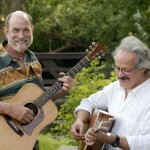 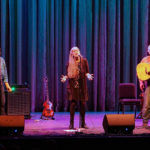 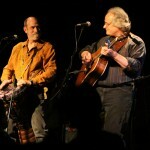 “The third concert featured “Mustard’s Retreat”, a duo from Ann Arbor, Michigan. 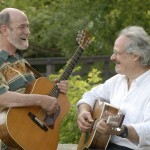 David Tamulevich and Michael Hough again took this young audience, and our series, to a new level. 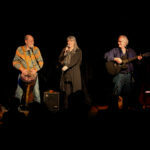 An encore performance was a huge success. 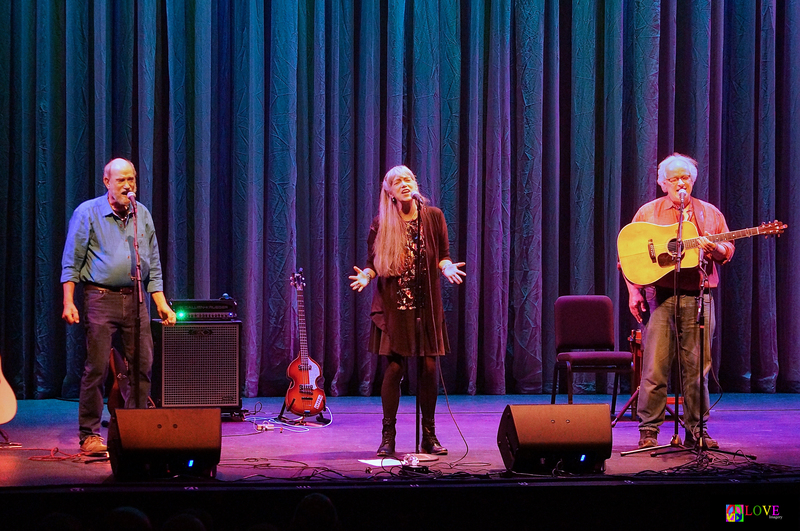 Then, by popular request, they returned again with “The Yellow Room Gang” to totally blow us away. They are the only performers to grace our stage 3 years in a row leaving our audience wanting more.